For those that don’t know this is a strategic business move by a very smart businessman. Declare insolvent clear all your debts and start over fresh with nothing hanging on from the past. 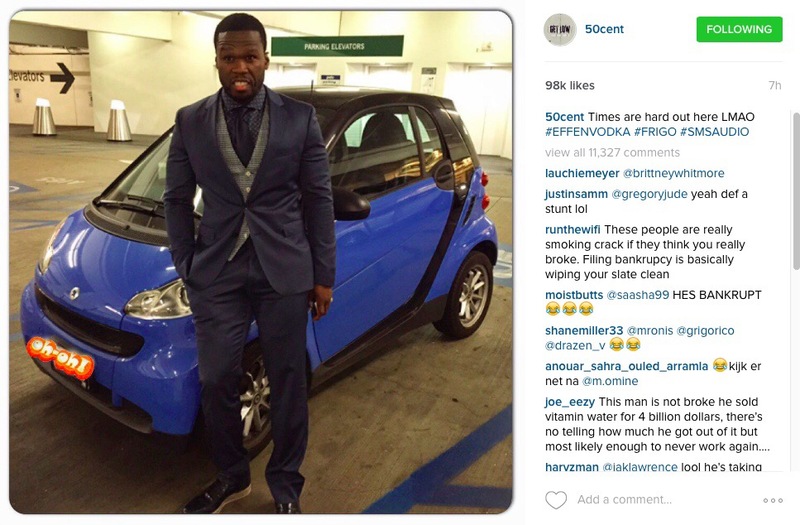 He also just assisted in the increase in sales for smartcars… lol #check!